Do you really understand motorcycle riders? Perhaps the one thing that makes the biker lifestyle appealing to many different people from many different cultures is the inherent code of conduct and creed that seems to exist among bikers in general. 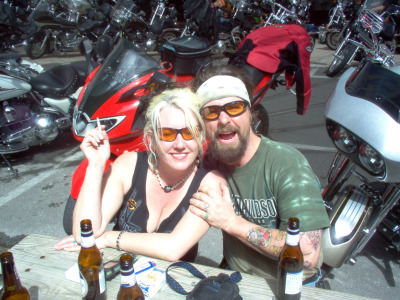 While the bikers that are seen at the movies or on the television shows are depicted as the traditional greasy bad guys, in truth the majority of bikers and motorcycle enthusiasts are not like that at all, especially those single Christian bikers. There is a type of unwritten code, a creed that nearly all bikers worth their weight follow in one form or another. It saturates nearly every part of their lives, from the road to the office, from when they first put on the helmet to when they lay their head on their bed at night. The first rule of the road is that bikers will show respect, and demand respect in return. Anyone can be quick on the gun, or have the ability to lose their temper at a moment’s notice, but the sign of a real biker woman or man is their ability to remain cool and collected, even in the most hostile environment. Whether you like it or not, being a biker means that there will be people that see you as dangerous and as the enemy. Your protective leathers, the grease beneath your fingernails, even the sunglasses you wear or the patches on your jacket all portray you as something to be feared. It is because of this that many bikers have learned to have a tough, even metallic exterior when it comes to people they don’t know. However, once you become one of biker’s friends, it’s easy to see biker’s generous nature come out in full force. It is this generous nature that is at the heart of another part of the motorcycle code of conduct. Bikers know what it’s like to be on the outside looking in. They know how it feels to be shut out from a community, and many strive to make sure that no one is left outside feeling unwanted. Simply put, bikers take care of their own. It isn’t uncommon to see groups of bikers riding together to help raise money for a family of a fallen biker, sometimes completely unknown to the riders raising the money. Parts, ideas, advice and stories are swapped just as easily as a few drinks around the bar, and every motorcycle enthusiast will recognize the salute given while out on the road to fellow bikers. 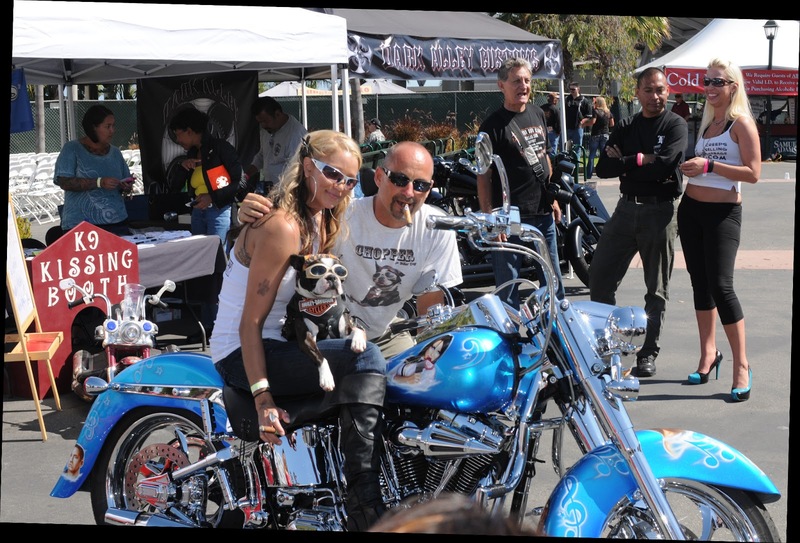 This entry was posted in Biker Lifestyle, Biker Women and tagged biker friends, Biker lifestyle, biker women on by .